Why Are Publishers Still Warehousing and Fulfilling Books? 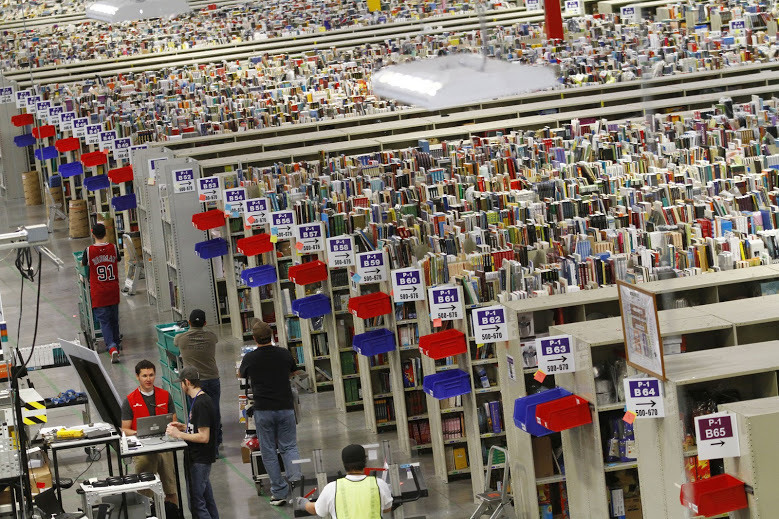 Warehousing and fulfillment are costly endeavors for publishers. Veteran publishing consultant Bruce Harris advises publishers to get out of warehousing and fulfillment and into their own branded bookstores.